Interpreters now find themselves discussing genetics in many different settings: pre-natal appointments, discussions about options for cancer care, risk assessments related to early-onset Alzheimers, and many other areas of health care. With the ability to rapidly and inexpensively test a patient’s genome for specific genes, doctors are using genetic ​ information​ to guide them in ​personalized medicine in regards to ​screening, diagnosing, treating, and counseling many of their patients. Bring a pen and some paper to participate in the class activities. If you have a medical dictionary for your own language, bring that as well. We will build a mini-glossary of important terms. Mercy Laurino, PhD is a certified and licensed genetic counselor. ​She received her MS degree in genetic counseling in 2003 from the University of Colorado Health Sciences and her PhD in Public Health Genetics at the University of Washington. 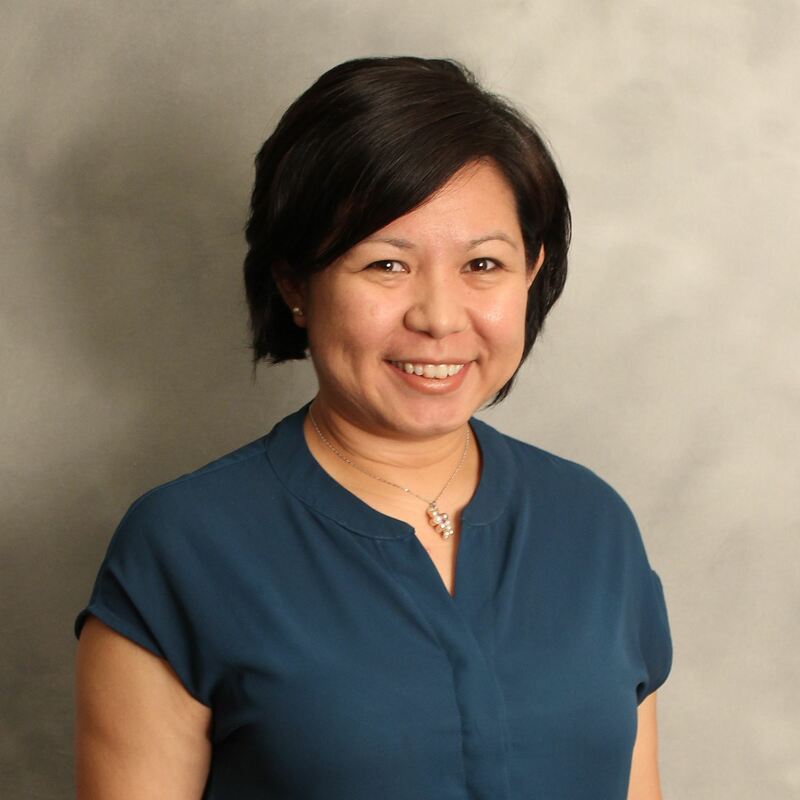 ​Since 2009, she has collaborated with medical geneticists in the Philippines to successfully launch the master’s degree program in genetic counseling at the University of the Philippines Manila in 2011. Dr. Laurino is founding president of the Professional Society of Genetic Counselors in Asia, committed to partnering with local health care providers in developing countries to establish their own genetic counseling programs. She currently resides in Seattle and manages the cancer prevention program at the Seattle Cancer Care Alliance. Thursday, January 5th, 2017 6-8 P.M.
Check-in at 5:30 p.m. PLEASE ARRIVE AT 5:30 to sign in. Class from 6:00 – 8:00 p.m. Address: 4800 Sand Point Way NE, Seattle 98105 Enter through River 3. Via regular mail (registrations must be received by January 3.) Fill out the form and select “invoice me” on payment page. A copy of invoice with mailing instructions will be sent to you. We regret that no refunds can be given after January 3, 2017. A $10 processing fee will apply for refunds requested before January 3. Park in Parking Lot 1 and enter the hospital at the River 3 entrance. Lot 1 is the first parking garage on your left as you enter the campus. All participants must show an ID badge at Security at the entrance and receive an internal badge pass, so arrive early. In order to offer this unique opportunity at an affordable price, no refreshments will be provided. We encourage you to bring your own water, coffee and snacks. CE credits? Two (2) continuing education credits have been approved by the Washington State DSHS, CCHI, the ATA, and Washington State AOC. ATA credits are accepted by IMIA/NBCMI. Certificates of Attendance will be awarded to all who arrive on time and stay for the entire workshop.